"I've had some great races lately, but I haven't got to win. I knew that I have a kick and I wanted to use it." 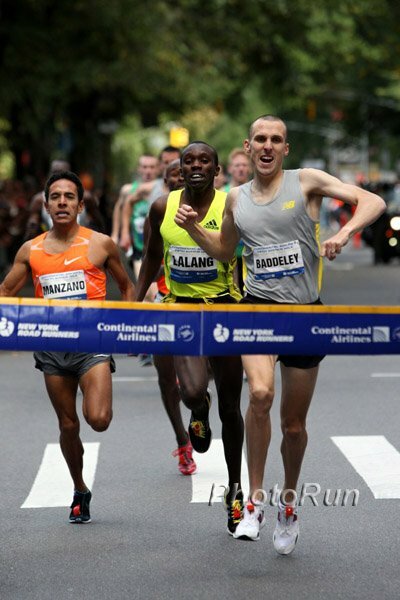 - American miler Shannon Rowbury ended her season with a win in the Big Apple at the 5th Avenue Mile. Only the fourth-fastest American woman over 1,500m in 2009 (Anna Willard, Christin Wurth-Thomas and Jenny Barringer all broke 4:00), Rowbury was the only one to win a World Championships medal. 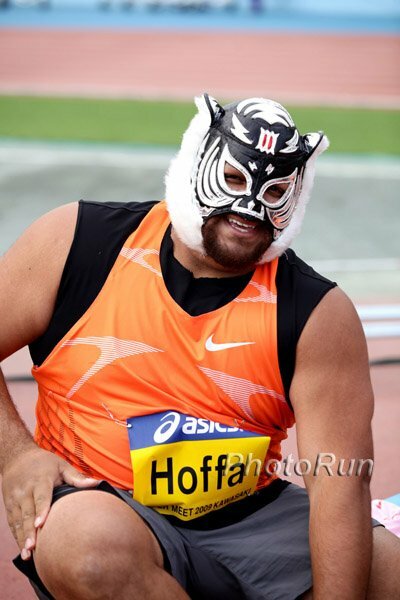 *Butcher Blog - South African Athletics Administrators Show No Integrity Tough to disagree with that statement. *Len Johnson Writes About The Berlin Marathon Being Anti-Climactic We think the race had a climax. The acme was the point in the race when the legendary protagonist going for the unbelievably fast record suffered in the elements and torrid pacing and was reduced to very mortal 5:00 miles. 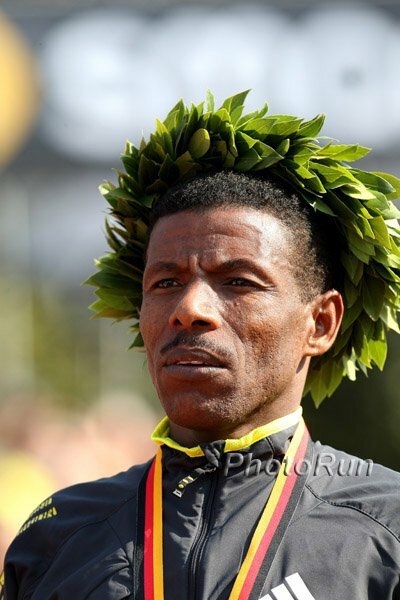 The drama was a tragi-comedy (because Haile always makes us laugh) versus a heroic finish. News flash to the world media: RECORDS AREN'T BROKEN IN EVERY RACE. This isn't swimming. *Jim Hage Asks "Is Haile Still Great?" After He Won His 4th Straight Berlin Marathon In 2:06:08 After going out in 1:01:44 and breaking the world 30k world record en route to the 26th-fastest marathon of all time (of which he has run a whopping 6), Employee #1 is shaking his head in disbelief at the question. LRC Special American High School Student Travels To Addis And Trains With The Ethiopians - Entry #2 - 8,000 Feet A friend of LetsRun.com traveled this summer to Ethiopia. Determined to continue his preparation for the fall cross-country season, Nebiyu Osman found a high-altitude training group in Addis Ababa that took him in. In this journal entry, Neb does his first training run with his workout partner and gets winded walking to the training site. Glen Mills Points To Tyson Gay's 9.69 As Evidence That 9.58 Can Be Done Clean 9.69 is the same time Bolt ran in Beijing, so Mills has a point that is very easy to follow. 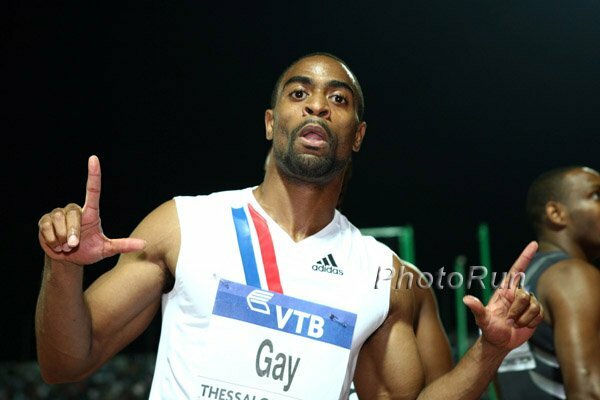 Tyson Gay is one year behind Bolt's progress. Glen Mills Strikes Back At Critics Mills says he's always supported athletic achievement without the use of performance-enhancers. Asafa Powell Discusses His Year And Admits He Used To Get Nervous And Choke At Major Championships Big Asafa Powell is much more candid these days.